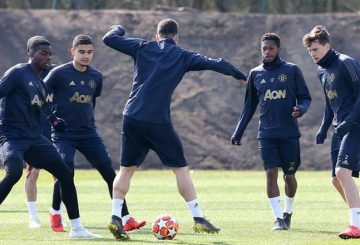 Man United prepare to face Barcelona tonight’s Champions League quarter-final. 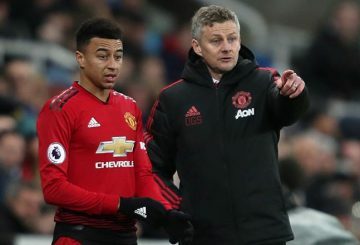 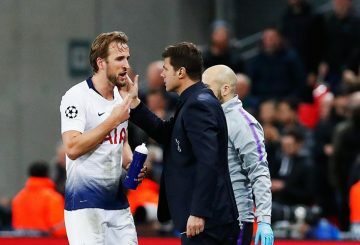 Manchester United manager Ole Gunnar Solskjaer is looking to the Champions League for some cheer after suffering away defeats by Wolverhampton Wanderers in the FA Cup and Premier League. 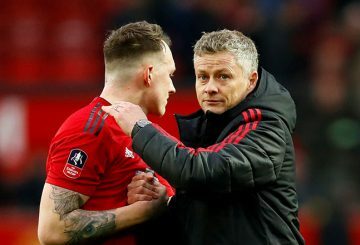 Manchester United manager Ole Gunnar Solskjaer described his side’s 2-1 FA Cup quarter-final loss to Wolverhampton Wanderers on Saturday as the worst performance of his four months in charge. 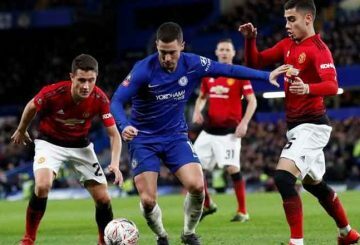 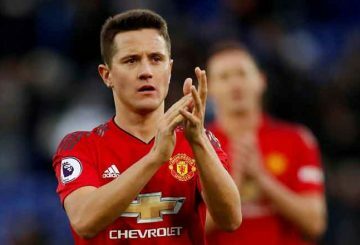 Ander Herrera and Nemanja Matic have been working overtime in hope it lets the attacking players focus on scoring goals. 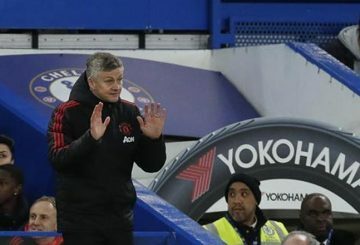 Ole Gunnar Solskjaer has given Manchester United momentum thanks to his tactical acumen and past links to the club. 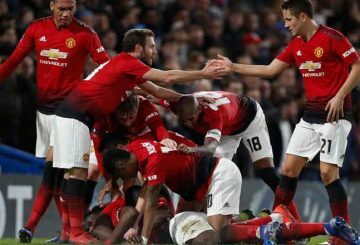 Manchester United caretaker boss is preparing the side for next season. 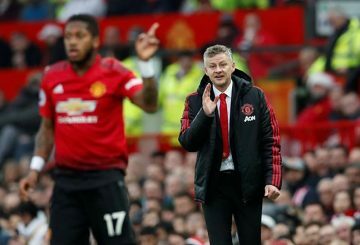 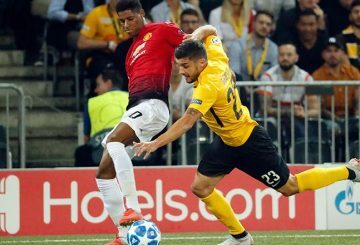 Rashford is showing maturity beyond his years, Ole Gunnar Solskjaer says. 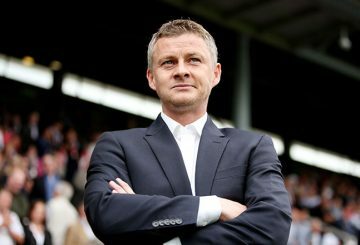 Ole Gunnar Solskjaer’s return to Manchester United has rejuvenated the club’s spirit. 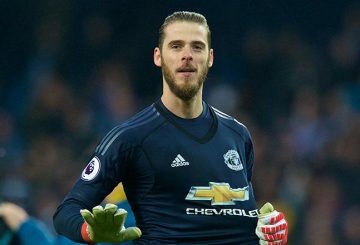 De Gea’s show at Tottenham led Solskjaer to claim he might be the club’s best keeper. 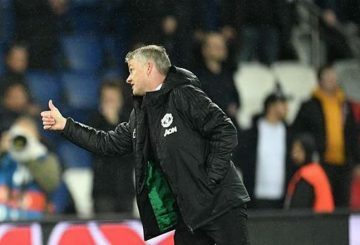 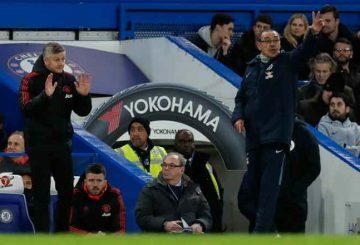 Solskjaer enjoys his fifth successive victory since being named interim manager. 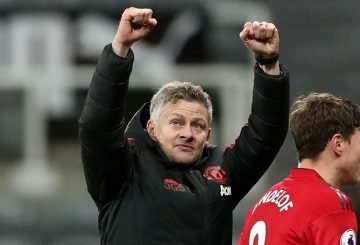 Ole Gunnar Solskjaer’s dream start as Manchester United’s interim boss continued at St James’ Park on Wednesday. 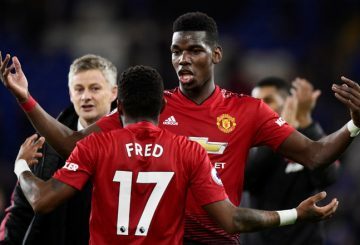 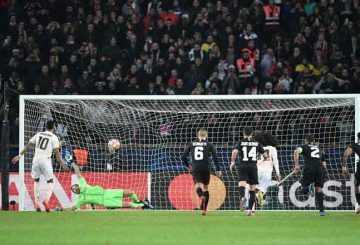 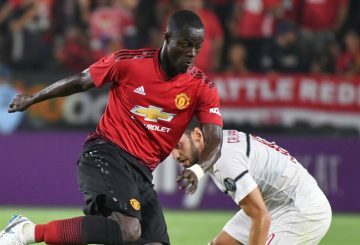 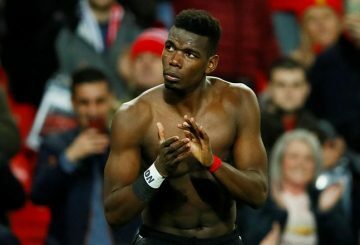 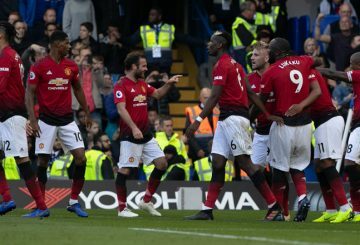 Manchester United beat Bournemouth 4-1 to make it three wins in a row for caretaker boss Ole Gunnar Solskjaer. 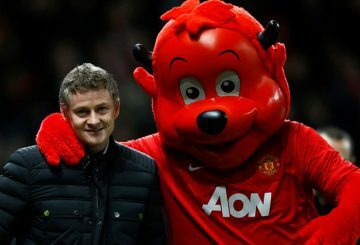 Ole Gunnar Solskjaer will find himself in familiar territory in more ways than one when he takes charge of Manchester United. 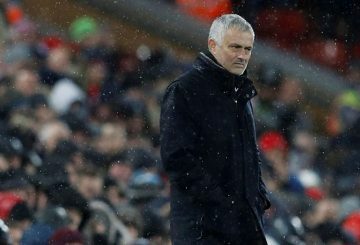 Clubs will be lining up to speak to Mourinho, his former assistant Steve Clarke says. Ole Gunnar Solskjaer will return to Old Trafford as caretaker manager for Man United.